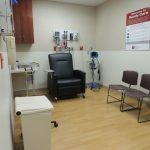 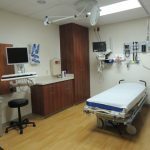 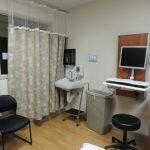 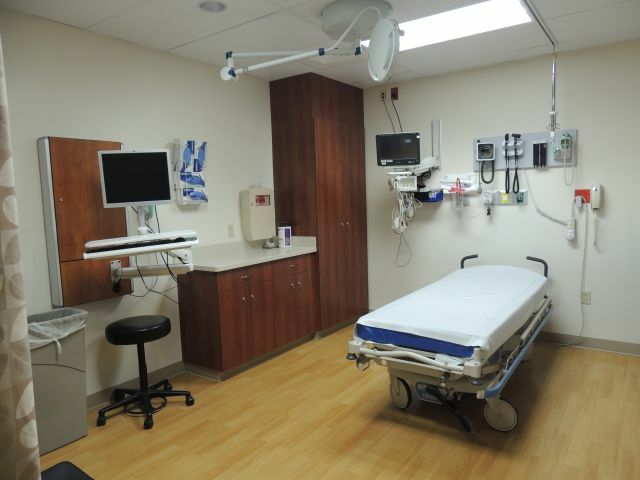 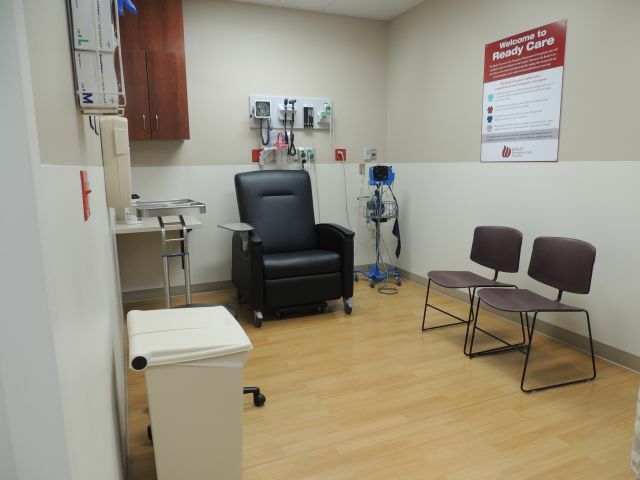 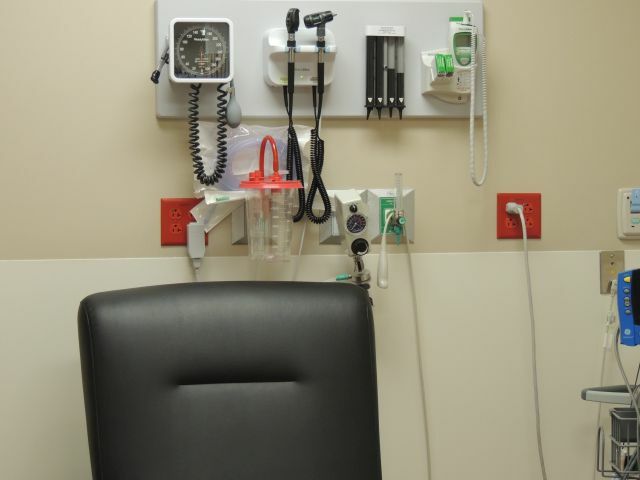 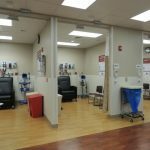 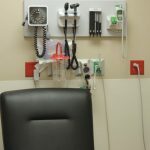 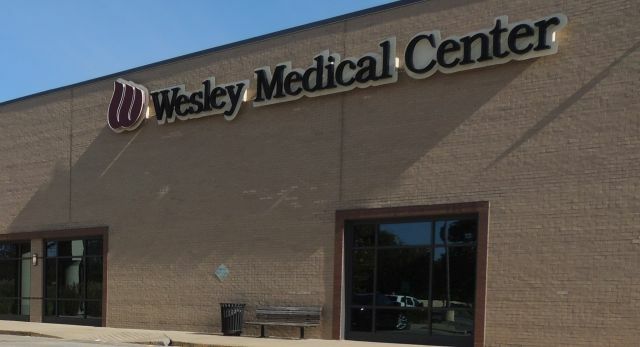 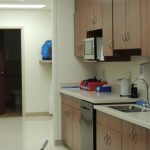 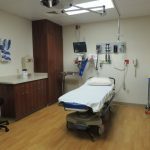 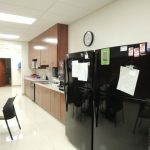 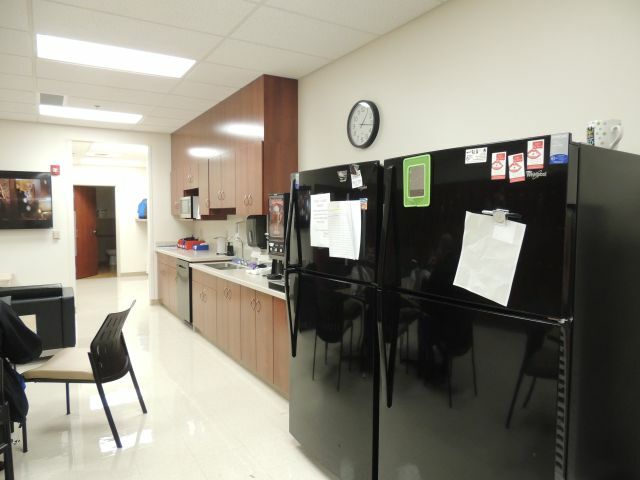 Wesley West Emergency Center | Central Consolidated Inc.
Wesley Medical Center in Wichita, Kansas determined they needed to revamp the existing emergency room at Wesley West Hospital to a Fast Track Emergency Center. 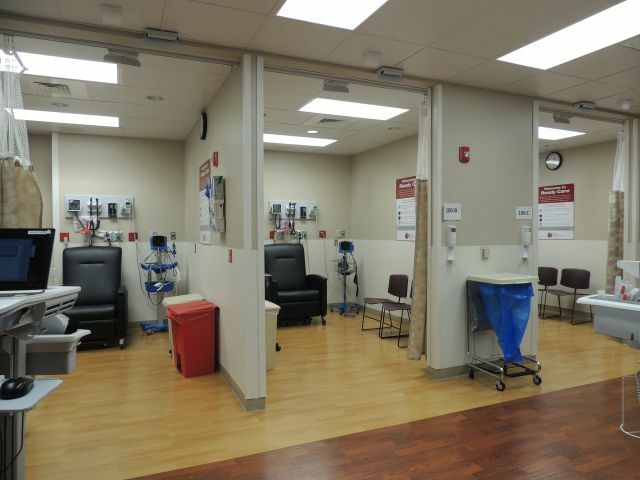 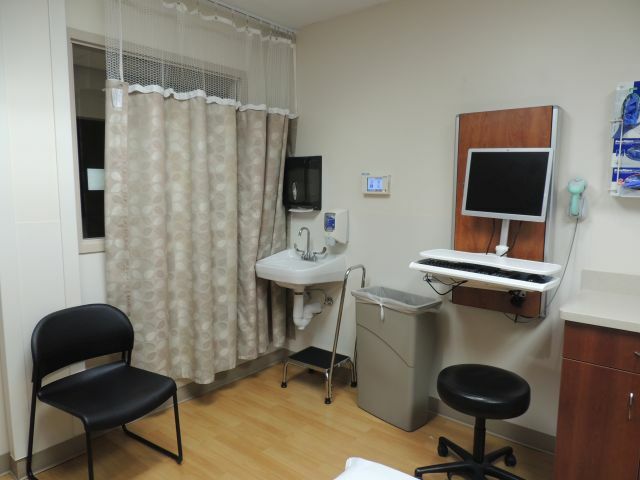 This meant an extensive reconfiguration of public, staff and patient areas. 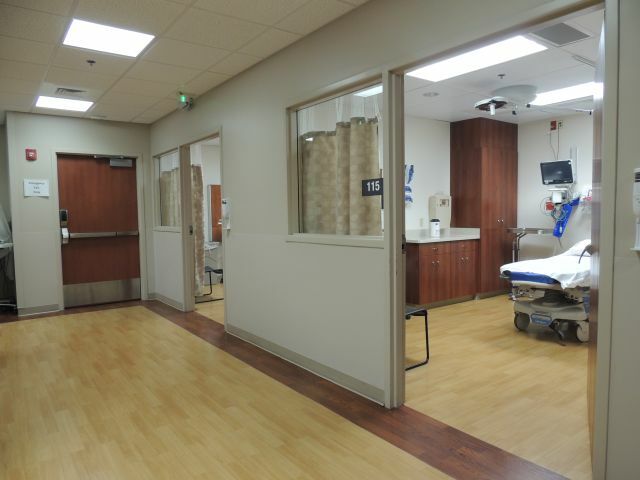 From a mechanical standpoint, the project involved a reconfiguration of plumbing, medical gas piping, and heating and cooling throughout the space, while maintaining the use of the existing mechanical equipment. 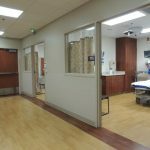 Our familiarity with the hospital layout and equipment allowed us to implement the mechanical design without issue and offer value engineering items during the renovation. 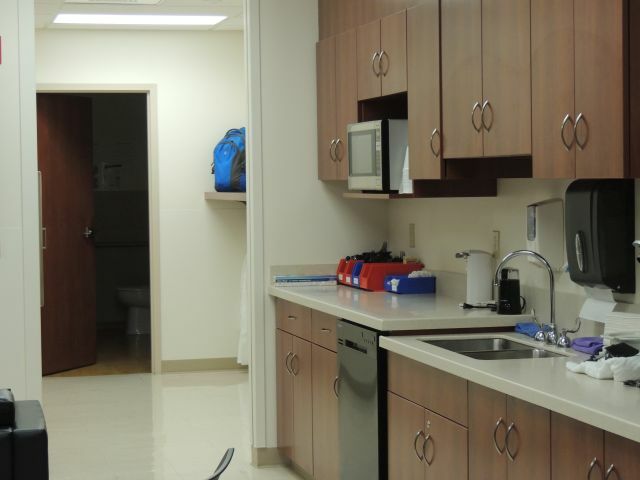 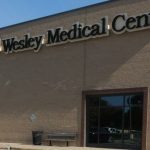 In the end, the Wesley Healthcare System has a Fast Track Emergency Center on Wichita’s west side that is attractive, sustainable and highly functional. 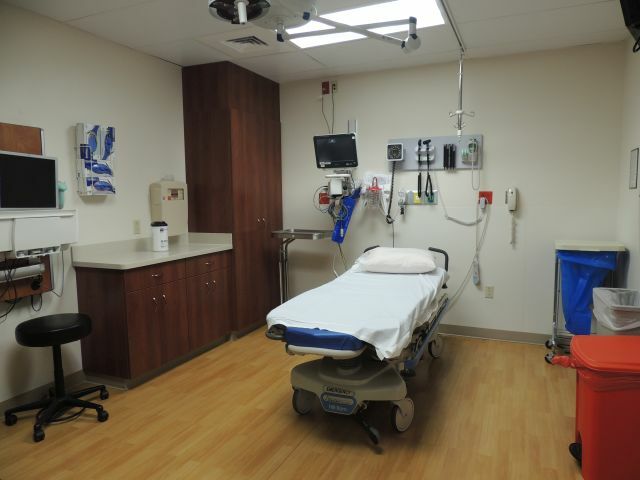 We were able to exceed their high expectations, while offering them cost saving measures.